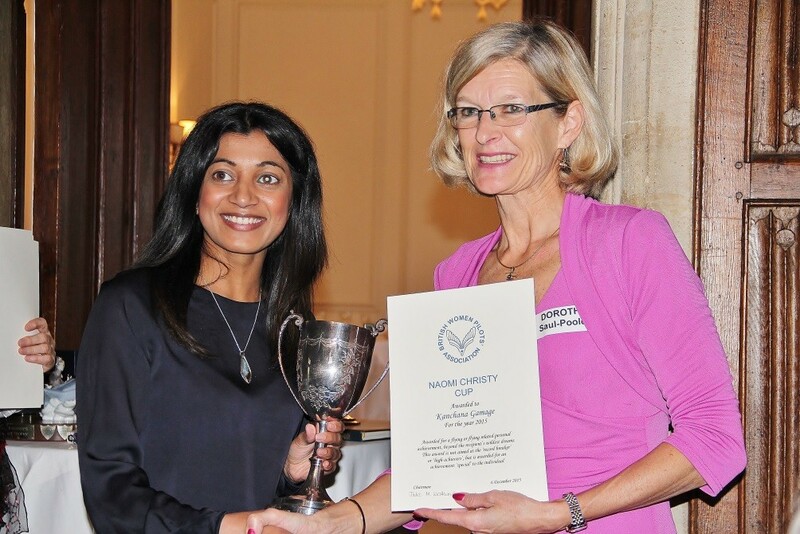 The British Women Pilots’ Association (BWPA) has announced the winners of its 2015 scholarships. The six winners were selected from more than 80 applicants. Morag Leslie-Smith – BWPA Saul-Pooley IRI Instruction Scholarship. Kanchana Gamage (pictured) was awarded the CATS Aviation Groundschool Scholarship. This is for an online CPL or ATPL (A) or (H) theory course. The course is worth £1,399 and includes online access to study guides, progress tests and practice papers. It also includes three 4-day brush-up sessions at their Luton HQ, at the end of each study stage. A new CAA exam centre is based in the same building, so the exams can be taken the week following the brush-ups. See www.catsaviation.com for further details courses.